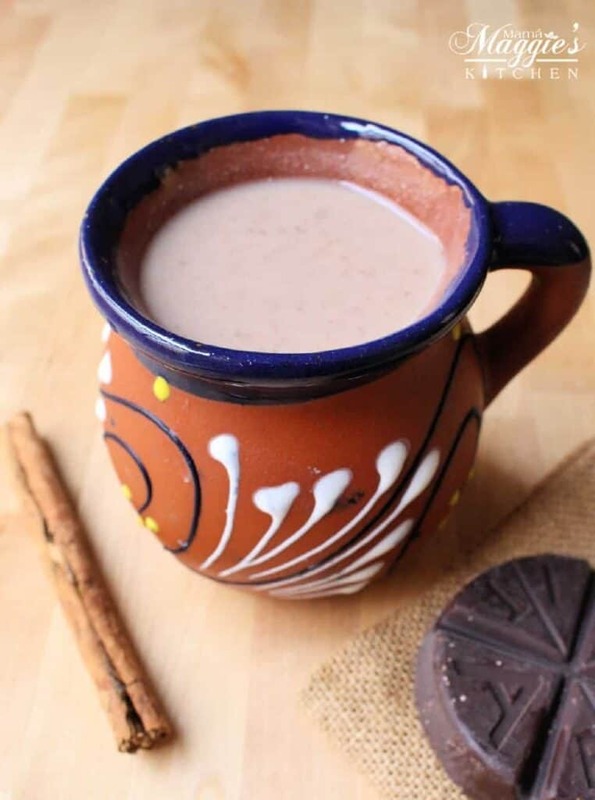 Champurrado is a thick, warm Mexican chocolate drink usually made during the winter months and Holiday season. Here, you will find a step-by-step tutorial and short video on how to make this delicious beverage. It’s not Christmas until there is a tamal in one hand and a cup of champurrado in the other. I have seen different recipes for this drink, but there is none better than my mom’s. During her recent visit, I asked her to teach me her secret on how to make this authentic drink. You start by making a cinnamon tea in a large stock pot. There is no way around it. You must use whole cinnamon. None of the ground stuff. You can’t make it quick. You gotta use the stick. Let this come to a boil and simmer for a few minutes. Tip for the Home Cook: Did you know if you put a lid on a stock pot the water will come to boil more quickly? YES! 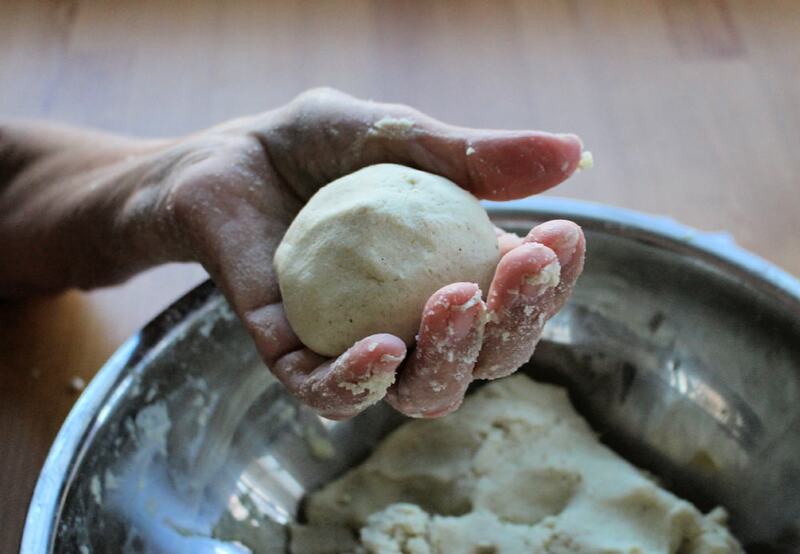 While this is happening, work on the masa mixture. 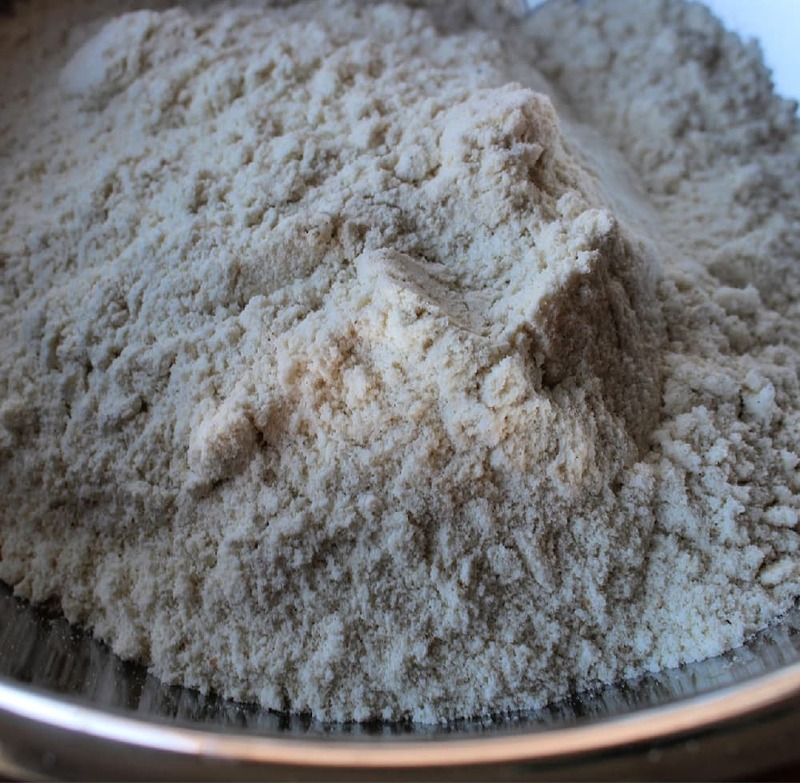 Masa harina is a traditional corn flour used in many Mexican recipes. It will help thicken your Champurrado. Accept no substitute. If they don’t use masa harina, it is not champurrado. 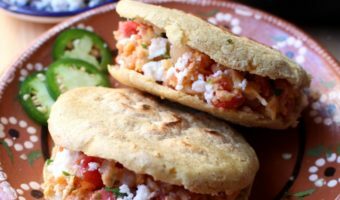 My mom and I made some yummy gorditas that day and had leftover masa dough. 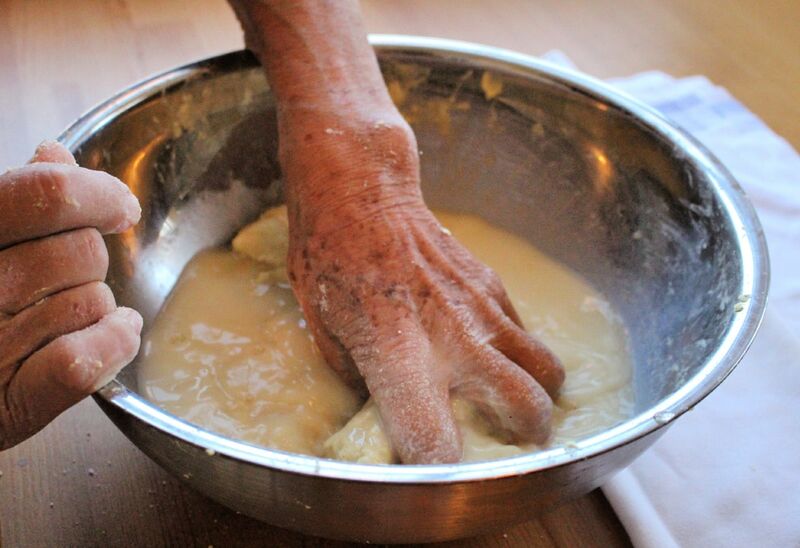 I love this picture of my mom’s experienced hand covered with masa and all. It brings back warm childhood memories… For those of you in Mexico, you can buy a small amount of masa from the tortillería for just a few pesos. Here in the US, we often have to make our own. My mother is old school. She makes the masa mixture by hand. That’s the way she was taught, and that’s what she’ll do. Never mention store-bought masa to her if you want to remain welcomed in her kitchen. She thinks me taking shortcuts is against God and nature. 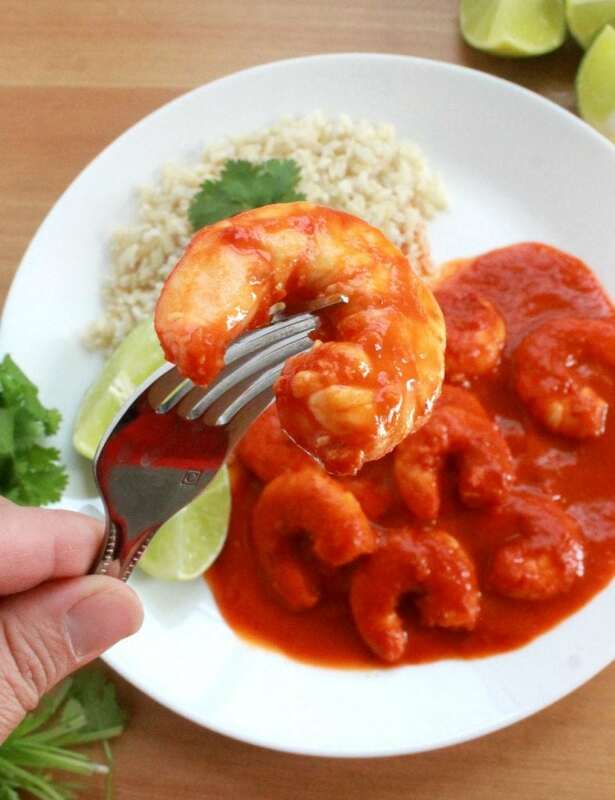 For all of you who enjoy good food but don’t want to spend hours cooking, make this in blender. It’s much faster and not as messy. For goodness sakes, please don’t tell my mom. I want to make it to the New Year. lol. Add water to the masa and mix thoroughly to get out all the lumps. Again, using a blender is an easier way or consider using a hand mixer. Add the masa mixture to the cinnamon tea. Then, add a little water to the container. Just enough to get any remaining masa mixture and add that to the pot as well. Leave no masa behind. Good to the last drop. Don’t stop stirring, or it will form lumps. No Lumpy Dumpty. Or your champurrado will have a great fall. Are you an Abuelita or Ibarra fan? The debate rages on throughout Mexico and beyond. 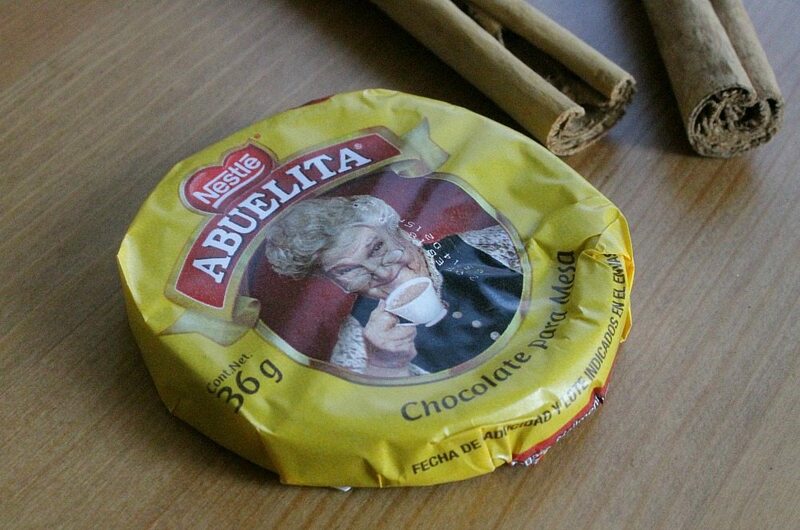 Truth is, Abuelita is not made in Mexico. Ibarra is the only true Mexican chocolate. That said, I like Abuelita better. I was raised on it, and I can’t abandon the traditions that I know and love. If you’re in an area without Mexican chocolate, (a) I’m sooooo sorry (b) use dark chocolate and 1/2 teaspoon ground cinnamon. .. Continue stirring. 4 cups of milk go into the pot. Pour it alllll in and look what you’ve got. You can use skim milk, whole milk, 2% milk. Whatever you choose as long as it’s 100% milk. Soy milk, coconut milk, goat milk, almond milk, none of those will do. Only cow juice to make an authentic Mexican champurrado. Sugah. Sugah. No honey, honey. 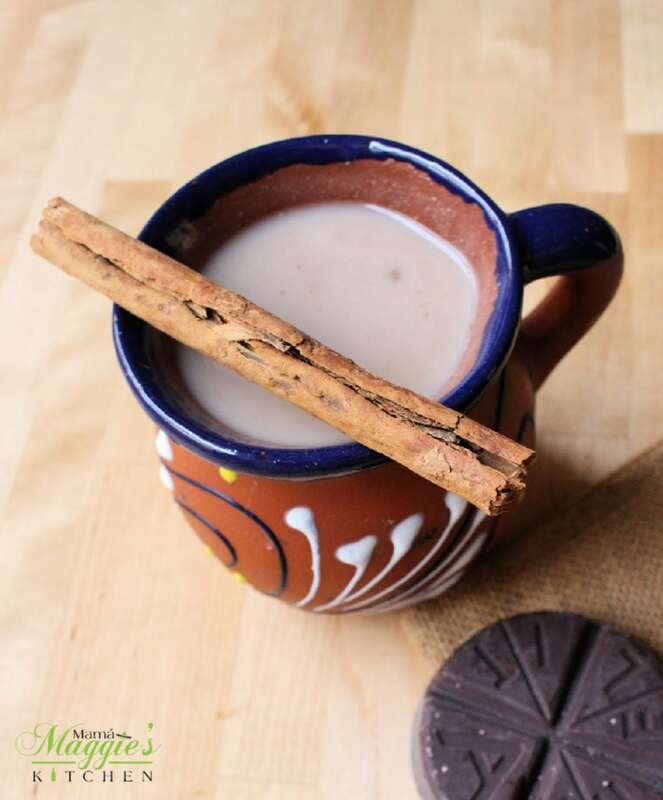 Instead of sugar, some people will make the cinnamon tea with piloncillo to sweeten their champurrado. I say, whatever works! Add the sugar and taste it. You can always add more sugar if you feel it needs to be sweeter. This is not to be confused with Atole de Chocolate. 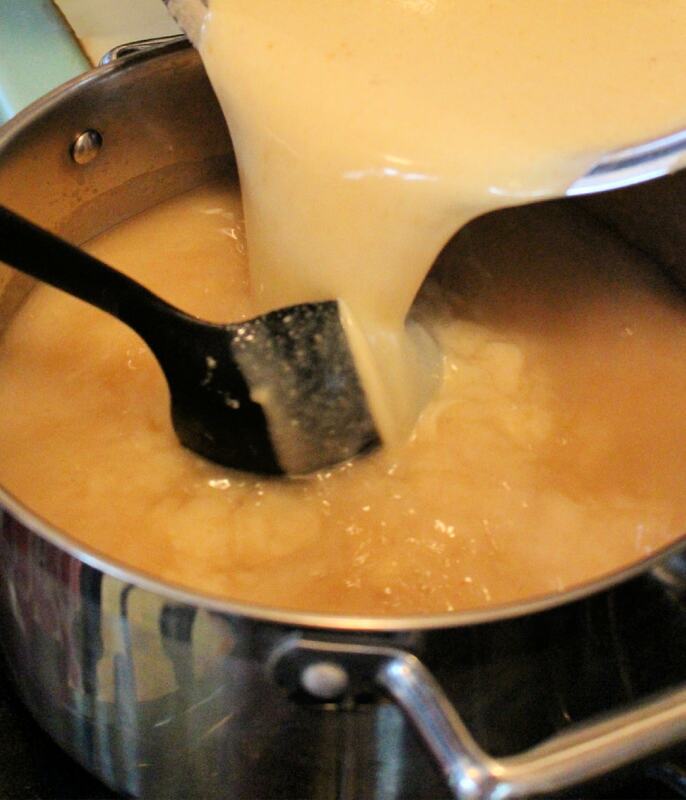 Atole is thickened with cornstarch. 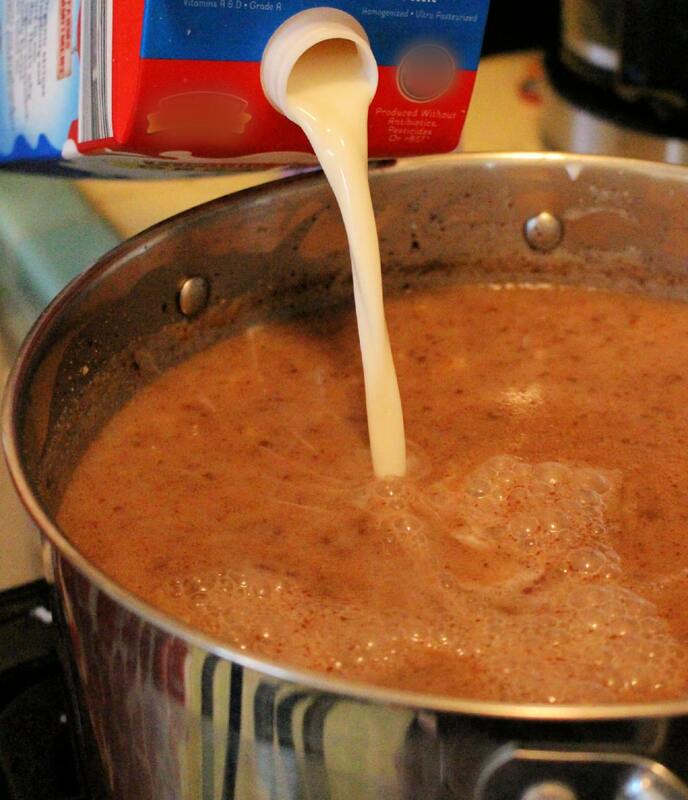 Champurrado is thickened with masa. They are not the same thing no matter what you may have heard. Both are equally delicious and great for the Holidays. Question: What state makes the best tortillas, tamales, and champurrado? Did you see my mom’s hands make Champurrado in the video? 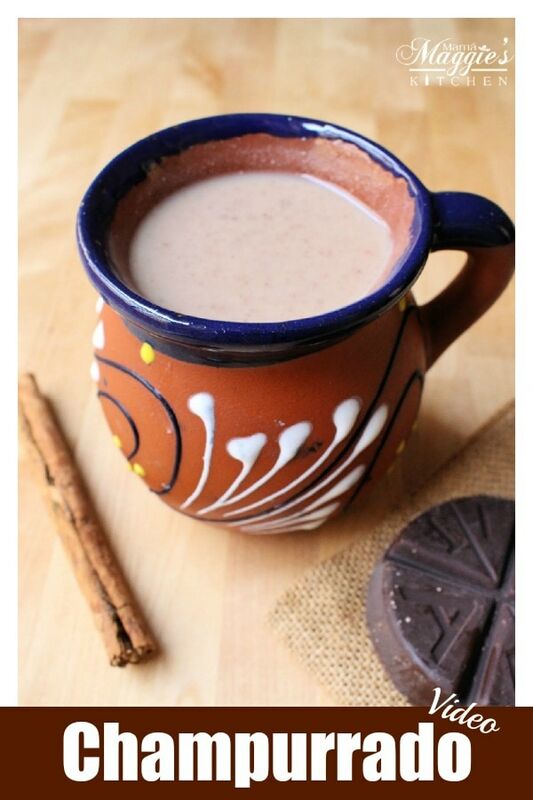 Champurrado is a thick, warm Mexican chocolate drink usually made during the winter months and Holiday season. 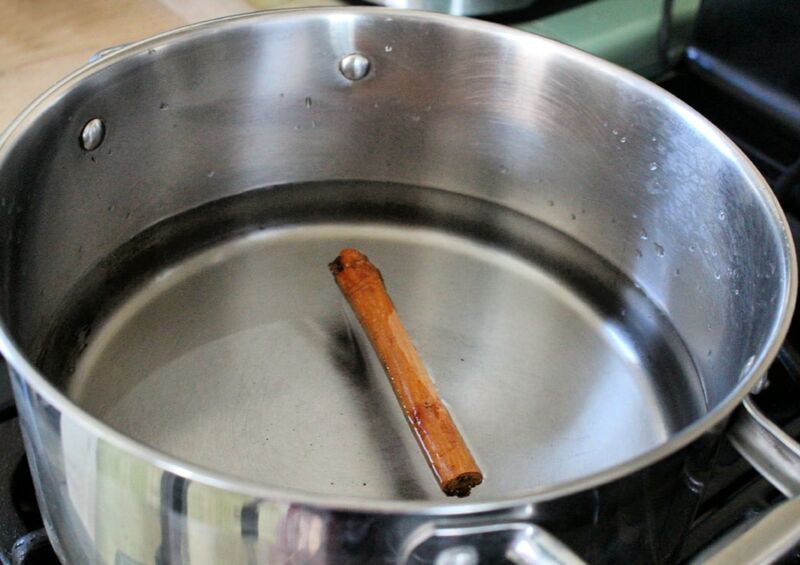 Place 6 cups of water in a large stock pot along with the cinnamon stick. In the meantime, in a medium bowl, add the remaining 2 cups water and mix with the masa harina. 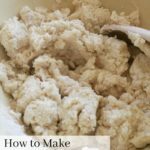 You can use a blender or a hand mixer to dissolve any clumps. Add the masa mixture to the stock pot with the cinnamon tea. 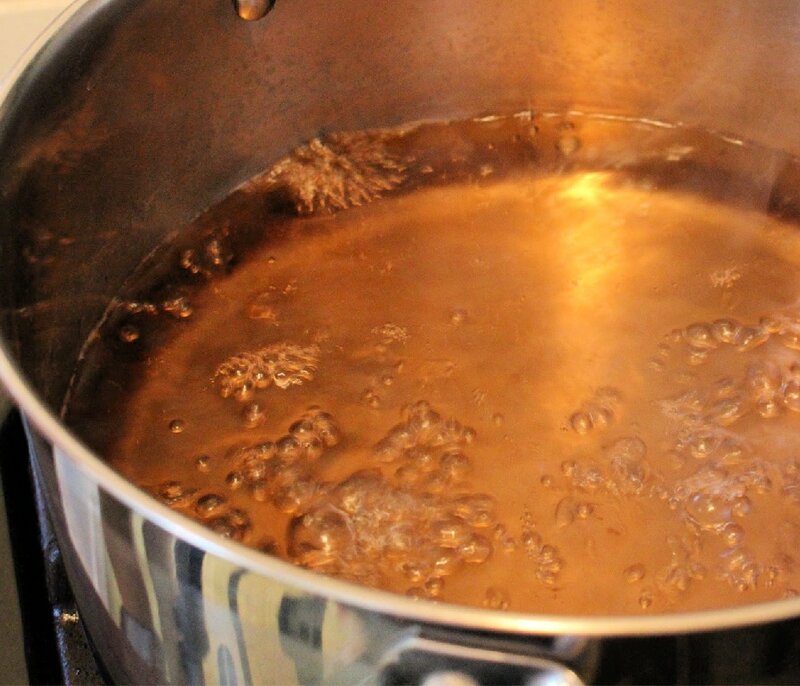 Add the Mexican chocolate tablet to the stock pot. Melt the chocolate while stirring. About 3 minutes. Add the milk and sugar. 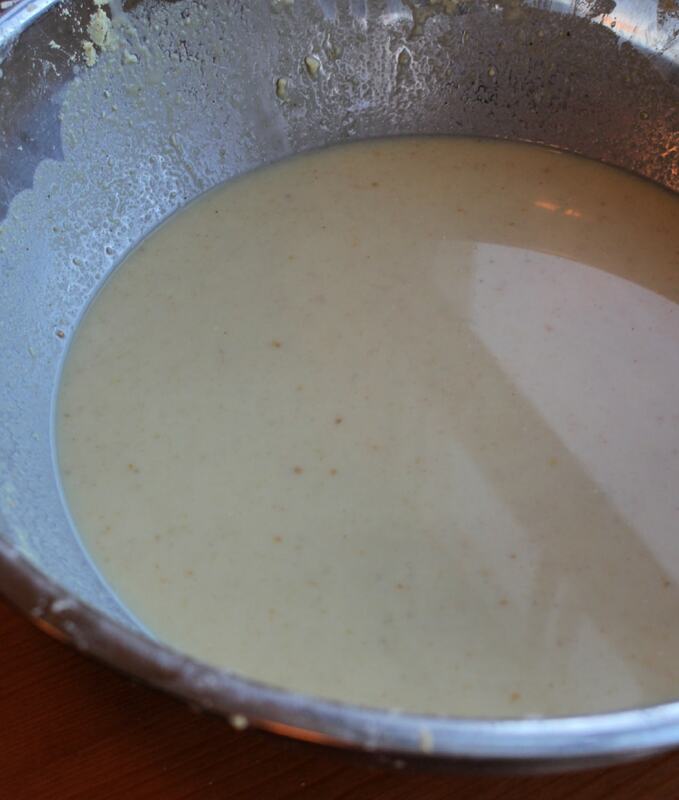 After about 8 minutes, the mixture will begin to thicken. 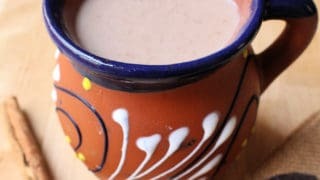 The champurrado remains very hot because of the thick consistency. 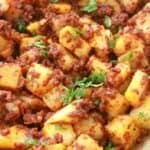 If you like this recipe, please rate it below. This looks delicious and I would love to try it! I didn’t think it would take as short of time, so it definitely seems manageable! Thanks for the thorough step-by-step! So glad you liked this champurrado recipe. It’s not hard at all. Hope you try it. Sounds delicious and heartwarming. I will definitely give it a try this winter! Yes! Champurrado is like a big hug during the winter. This drink looks so warm and toasty! I’d happily sip this all winter long. I wish I could drink Champurrado all year long. lol. 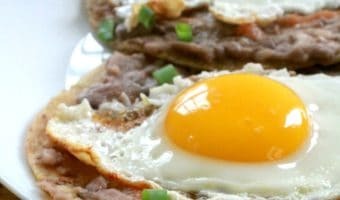 It’s one of those Mexican recipes that only pops out during Christmas. Looks delish! My daughter loves hot cocoa, might have to give this a try! 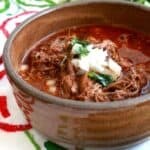 Hi, I’m not clear on When do u add the chocolate and how much. . I’m not mexican but love mexican foods and traditions, love champurado, I always wondered how it’s made, I will definately try making this along with your beef tamales recipe. Thanks for sharing! After you add the masa, stir constantly. It will begin to thicken. 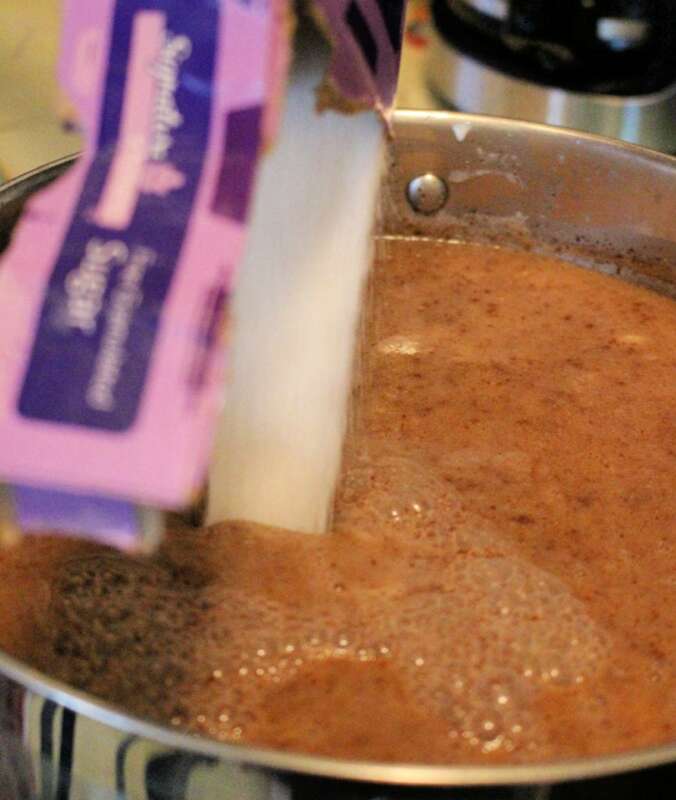 Once it starts to thicken, add the chocolate, milk, and sugar. More stirring. Once it’s starts to thicken AGAIN, it’s ready. The beef tamales recipe is my grandma’s recipe. This champurrado recipe is my mom’s. 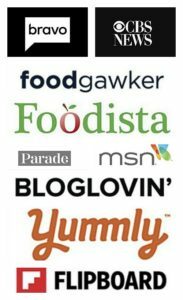 Hope you enjoy my family’s recipes!! Thank you for sharing this recipe. It was so easy and took little time. Best of all it came out just like my Amas (Grandma’s) Delicious 😋 good memories. Awww… That makes me so happy to hear. Glad you liked the champurrado.